Dwarf incoming! 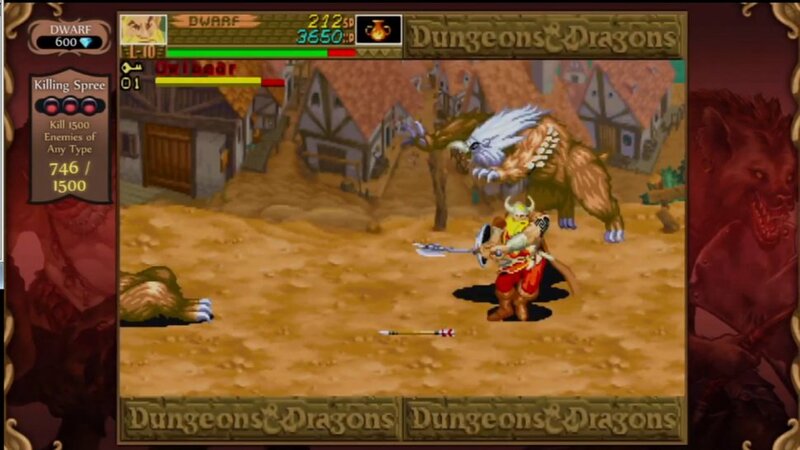 The arcade classic remake Dungeons & Dragons: Chronicles of Mystara is dolling out their character videos and the powerful dwarven warrior is in full force. 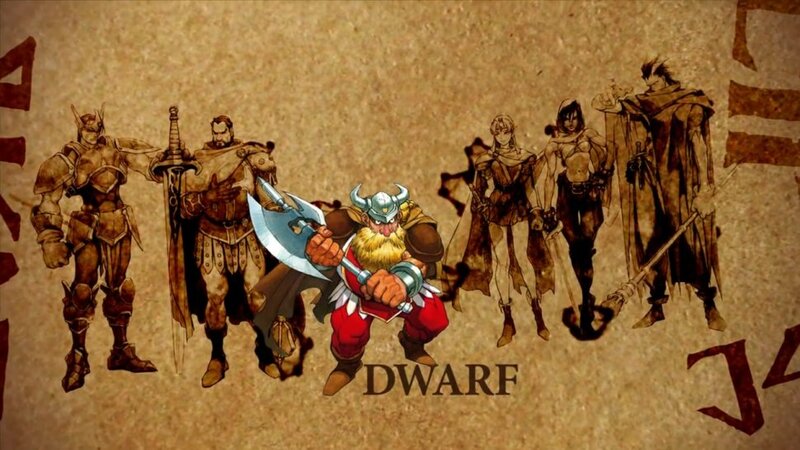 The video demonstrates the dwarf's raw power, as he teams up with other D&D heroes to make for some awesome 4 player co-op this June. Why the dwarf? What does he bring to the table? He isn't the brightest, and has no access to magic so don't expect to be raining fire down on your enemies from the sky. No, leave this to your giant axe that splits enemies in half. The dwarf is the front line fighter, who relies on his high stamina and attack power rather than fancy spells or bows. We're stoked for this remake of a classic co-op brawler set in the D&D universe, especially since Capcom is doing it right. With 4 player online co-op and drop-in drop-out capability, this is shaping up to be one heck of an arcade revival. Dungeons & Dragons: Chronicles of Mystara is due out this June on PSN, Xbox LIVE, Wii U e-Shop, and PC for $14.99.